You are one step away from being a Micropigmentation Artist. 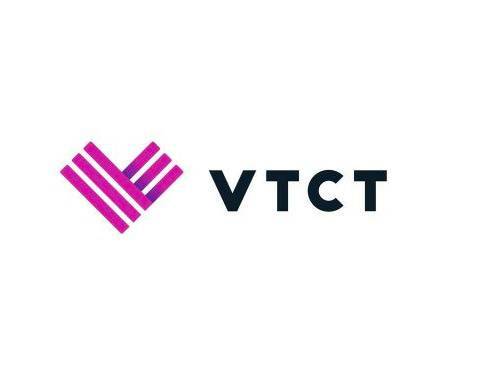 We are a team of UK leading trainers providing the highest standards of training in microblading, machine method of permanent cosmetics, medical tattooing, skin aesthetics and scalp micropigmentation training based at our VTCT Accredited centre in Luton. At Signature Academy we’re always happy to hear from our students, past, present and future. Every relationship we build with our students is a long term relationship, and we have one aim throughout – to see you succeed. 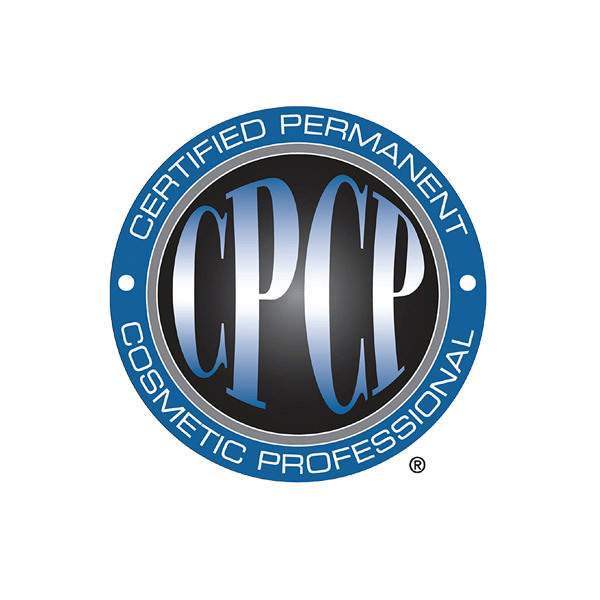 Interested in Permanent Makeup training? Interested to train? Need more guidance? Why not come along to one of our Taster and Insight sessions? You will have the opportunity to find out more about the courses and what route is best for you. 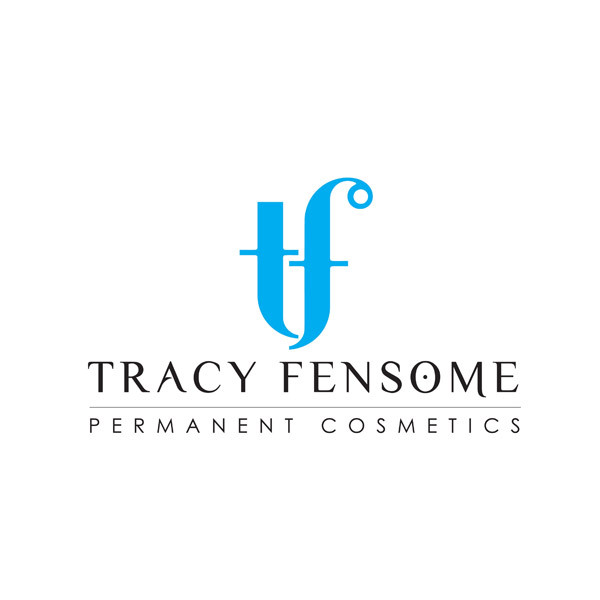 Get to meet Tracy Fensome, the founder and her team of specialist trainers and try your hand using our own branded German machines and microblading tools. You may want to know more about the content of training, the qualifications your training will lead to or look at what finance options are available. A great session to explore all of these questions and more over a 3 hour period. 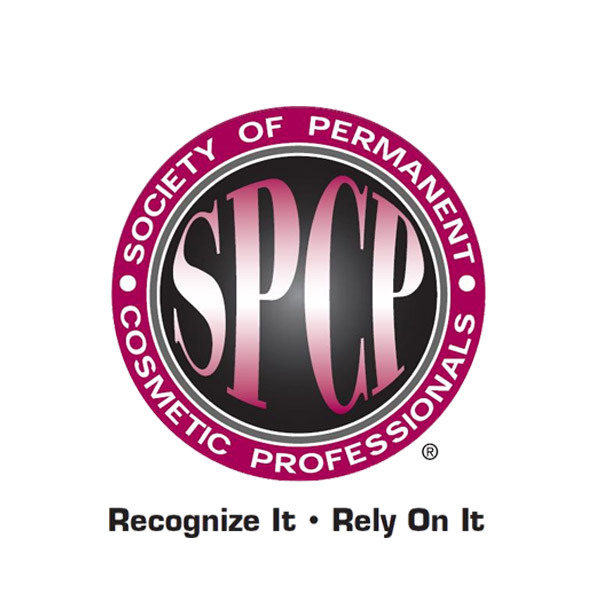 As one of the most desirable and fastest growing industries Permanent Cosmetics offers exciting opportunities to carve out a successful financially rewarding career. 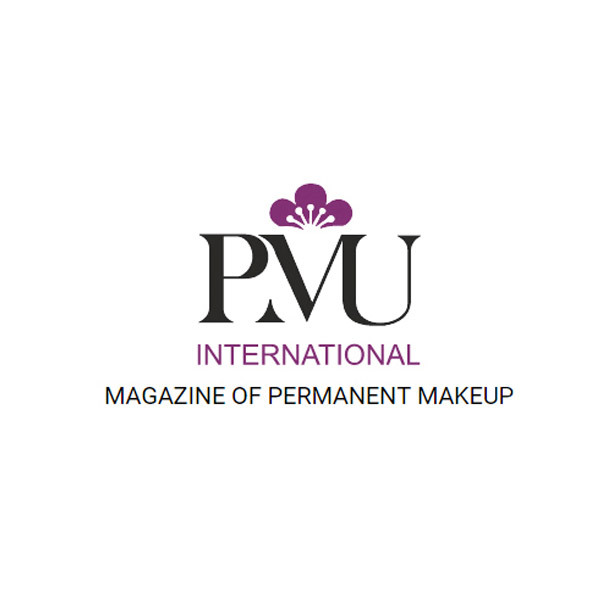 Whether you are just embarking into this industry or for those who want to enhance their existing skills our aim is to deliver excellence with the best education in permanent makeup and medical tattooing with the latest techniques and technology. Signature Trainers are formidable technicians in their own right with years of industry experience. 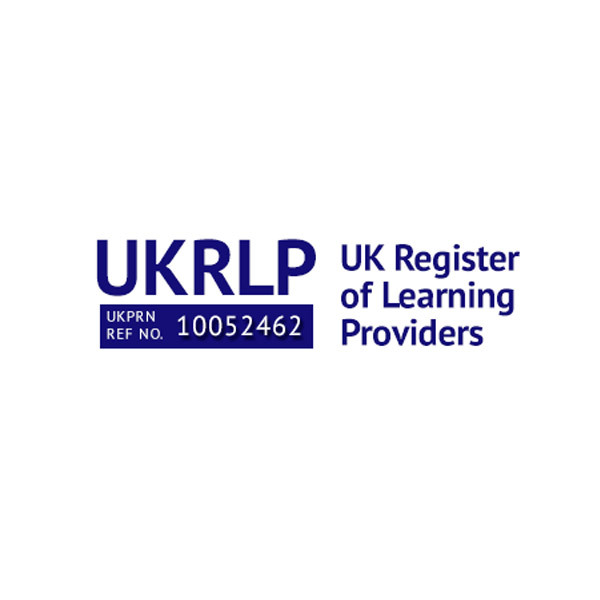 Qualified from PTTLS to Cert.ed, PGCE level you are guaranteed professional delivery with passion. To take the first step in your career in Permanent Makeup or to further your existing career, please contact us to find out more. Please call us on 07980 578252, email us directly on info@signatureacademy.co.uk or via our Contact page. Sign up to our newsletter to be kept informed of the latest news, offers and upcoming courses.